Owning a swimming pool or hot tub can be one of the greatest decisions of your life. Swimming pools bring families together. 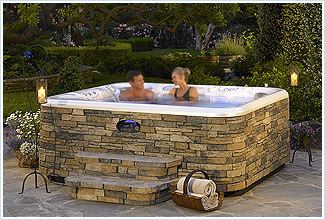 Hot tubs and spas bring added relaxation and stress management to your life. 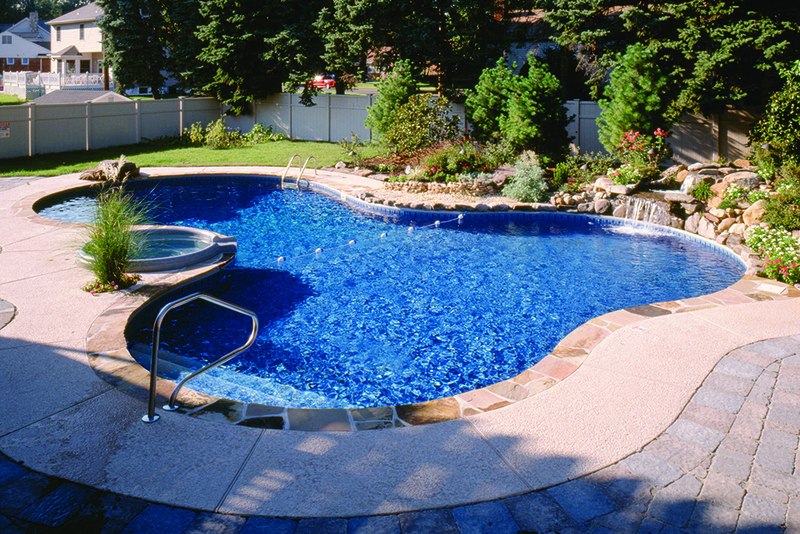 We also understand that the cost of swimming pools require planning. Swimming pool financing can help make these dreams a reality! With the help of Wells Fargo, Burnett Pools and Spas can deliver pool and spa financing options that fit your budget. You’ll be on your way to the pool construction phase in no time at all!